Not since Talking Tom, the first kids’ app I ever played with, on the first iPad I had ever seen, has an app left me with my mouth open wide in wonder and delight. 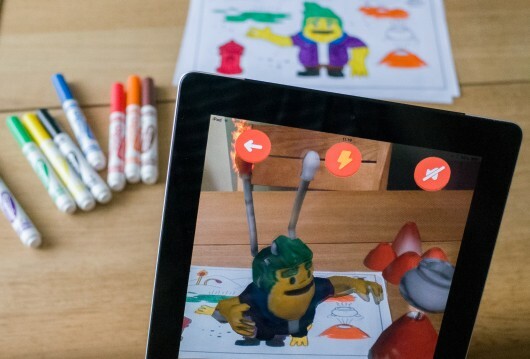 Chromville (free on iOS) brings kids’ coloured-in pages to 3D life with augmented reality, and lets them use their creations in on-screen games. 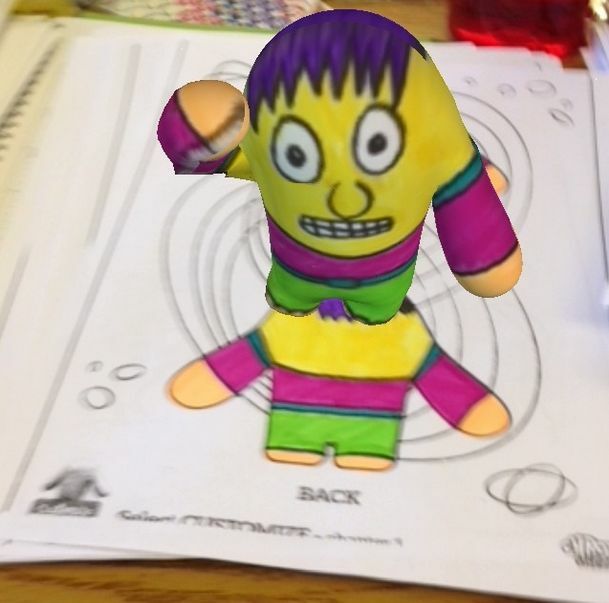 Download the free app, and get your kids colouring in. When finished, point your phone or tablet’s camera at the picture, and watch it come to life. It’s good to know that even if your child scrawls some colour on the image, or goes out the lines a bit, it won’t affect the life of the character.